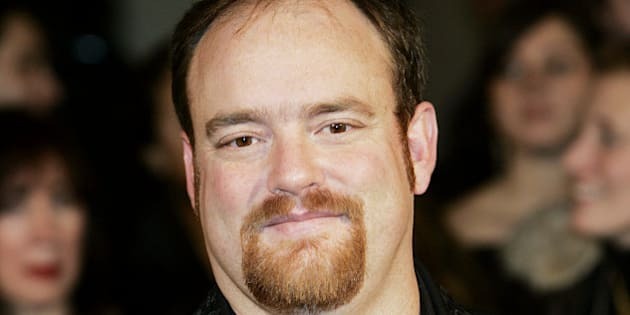 John Carter Cash, son of the late country legend Johnny Cash, has been arrested in Newfoundland. According to CBC News, he had been in the province on a hunting excursion. On his way home to Tennessee on Monday, Cash allegedly stripped down to his underwear at the airport in Deer Lake. Police had received reports a man was either drunk or experiencing medical distress. The 44-year-old was arrested, but charges were not laid, the St. John’s' Telegram reports — as Cash was deemed co-operative and few people witnessed the event. He has no previous criminal record.